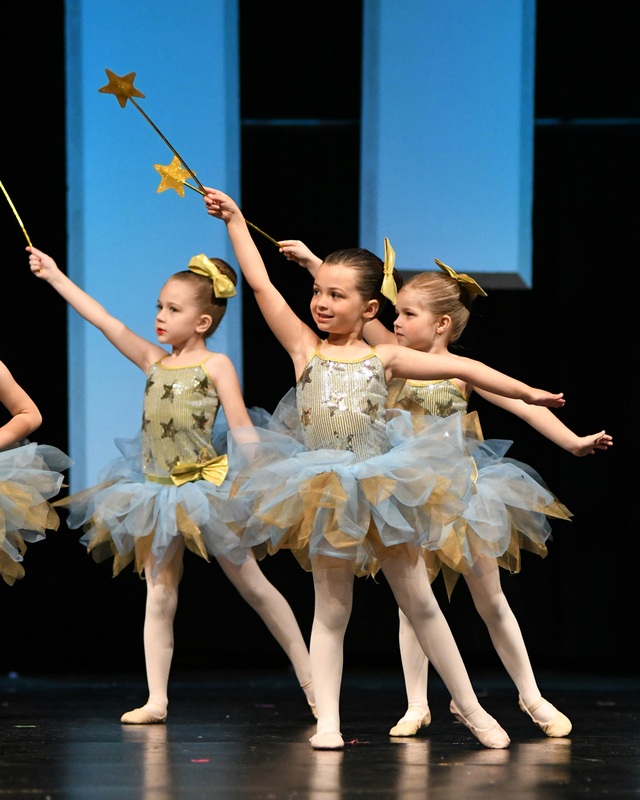 In Pre-Ballet at Innovative Dance we find the tradition, etiquette, history and the basic positions of the body, legs and arms of classical dance. We encourage our students to find a love and passion for movement through the discipline and respect of the art-form of ballet. While these classes follow a rigid syllabus, they are steeped more in artistry and movement than classical vocabulary and training.